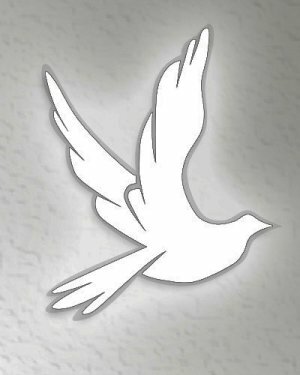 Julia L. Liedtke, 77, of Vandalia, Missouri, passed away at 3:46 PM on Thursday December 6, 2018, peacefully at Tri-County Care Center in Vandalia. Julia was born in St. Louis, Missouri on November 13, 1941 to Alex and Lora (nee: Siliven) Varga. Julia was married to Karl-Heinz Liedtke on September 4, 1959. He proceeded her in death on Monday, December 03, 2018. Julia worked as an emergency room registrar for SSM St. Louis until her retirement in 1999 when she moved to Vandalia with her husband to enjoy a simpler life in the county. Julia loved Nascar especially Dale Earnhardt. She enjoyed watching football and spending time with her family. 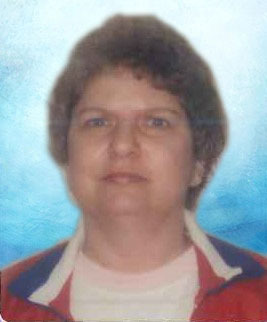 Julia is preceded in death by her parents, two sisters: Mary Ann Meisel and Joyce Farmer; two brother-in-laws: Kurt Alfred Liedtke and Klaus Jurgen Liedtke; and one grandson: Andrew Rybicki.